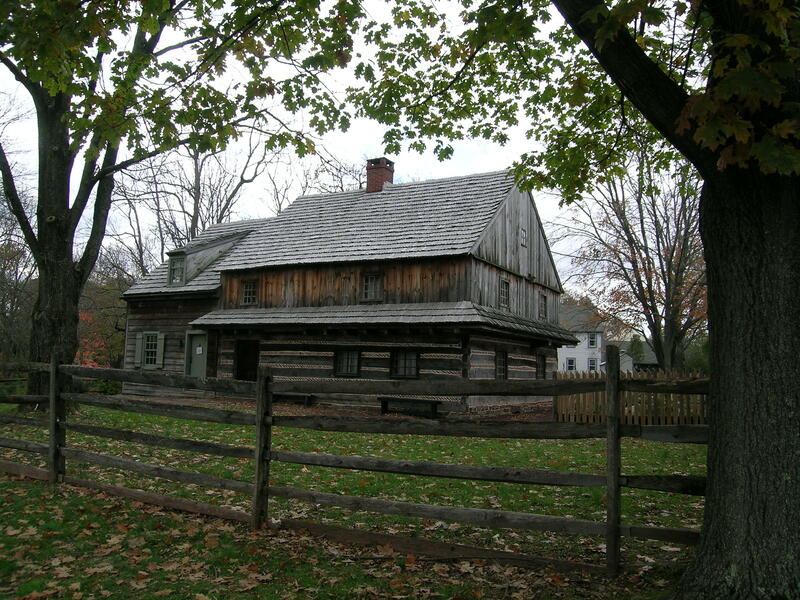 Even the smallest donation can help keep history alive at the Morgan Log House! As a 501(c)3 non-profit organization, the Morgan Log House relies on the support of people like you to keep going! You can support the Log House many ways. You can become a member by clicking here, and you can also give a donation using the button below. Your donation will go right towards programs, events, workshops, and maintenance of the Morgan Log House, to educate, inspire, and preserve history.